Shaheen Shah Afridi recorded his career best bowling while opener Fakhar Zaman hit a half century to help Pakistan to a series-levelling victory. 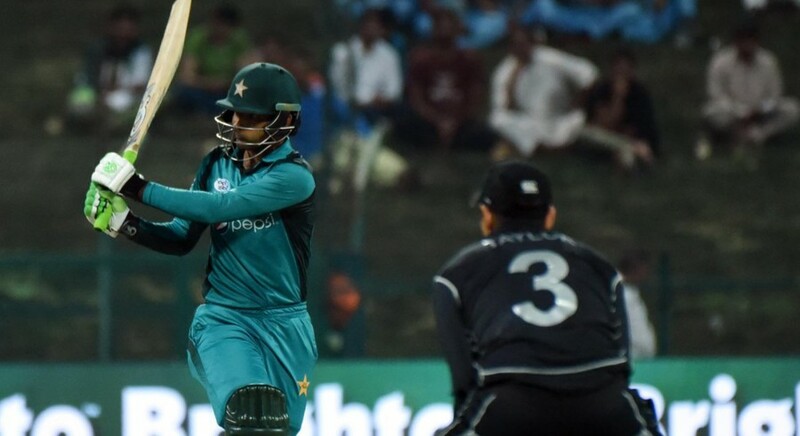 Shaheen's 4-38 kept New Zealand down to 209-9 in their 50 overs before Zaman returned to form with a run-a-ball 88 for his seventh fifty to guide Pakistan to their target for the loss of four wickets in 40.3 overs. With the win Pakistan broke a four-year losing streak of 12 consecutive one-day internationals against the Black Caps, starting with a 3-2 defeat in the UAE in 2014. "We wanted to stage a comeback and the team did well to do that," said Pakistan captain Sarfraz Ahmed. "We kept them to a low total courtesy of Shaheen and then Fakhar and Babar batted so well." 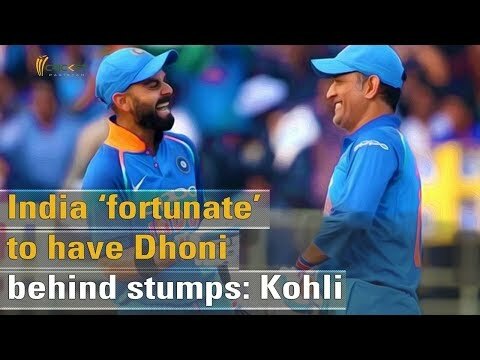 New Zealand skipper Kane Williamson admitted his team did not put a defendable total. "A bit of scrapping that got us a total," he said. "It wasn't enough on that surface. We were outplayed." Zaman, who had a poor 57 runs in the last six one-day internationals, punished the New Zealand bowlers with 11 boundaries and had given Pakistan a rapid 54 run start with Imam. Undeterred by Imam's injury, Zaman added a quick 101 for the second wicket with Babar Azam who made a 50-ball 46 before both fell in the same Ferguson over. Ferguson, who finished with 3-60, then had another lucky wicket of Shoaib Malik for ten when a ferocious pull deflected off Nicoll's shoulder and was caught at mid-on by Ish Sodhi. Sarfraz fell for 13 but Mohammad Hafeez hit the winning boundary to finish with 27 not out. In his next over he deflected a straight drive to run out Kane Williamson (one) at the non-striker's end. In his second spell, Shaheen yorked Tom Latham for one while Hafeez bowled George Worker for 28 to leave New Zealand struggling at 73-4.